FRANKFURT -- Volkswagen Group is not considering the sale of any of its brands or a capital increase to cope with the costs of its emissions scandal, Chairman Hans Dieter Poetsch told German business daily Boersen-Zeitung. 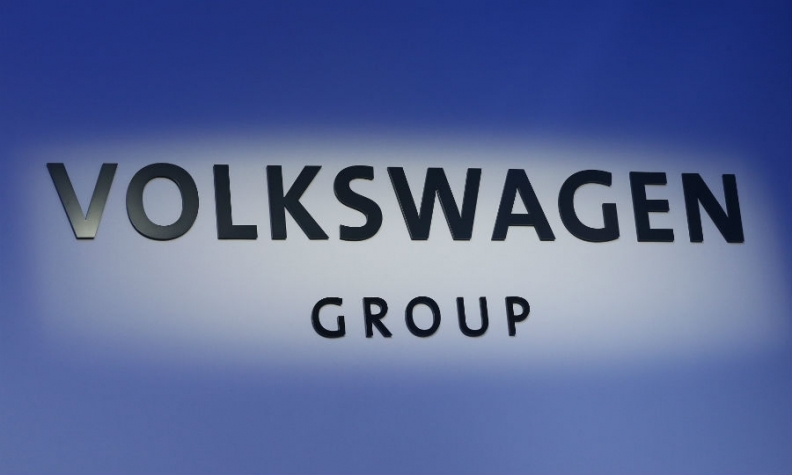 "The Volkswagen Group is financially solid and has many options for financing," Poetsch said in an interview published today. "And that is without extraordinary measures such as a capital increase. That is not being considered at this time. We are also not thinking of selling parts of our brands," he said. VW has set aside 17.8 billion euros ($19.8 billion) to pay for costs related to the global emissions-cheating scandal. The company faces civil litigation and potential fines from government regulators in the U.S., EU and other markets. Poetsch indicated that he did not expect further provisions to be needed. "The items that seem most likely are reflected in the provisions made so far. From today's point of view, that is robust," he told Boersen-Zeitung.